My travel necessities from left to right: GlamPalm beauty pouch and GlamPalm straightener GP201, Majolica Majorca Puff De Cheek Strawberry Mix, Balms Kitchen Very Vanilla Kissable Lip Balm, Giorgio Armani specs, Elska's Pixie Loafers, Elska's Tinseltown watch in gold, YSL Rouge Pur Couture lipstick. 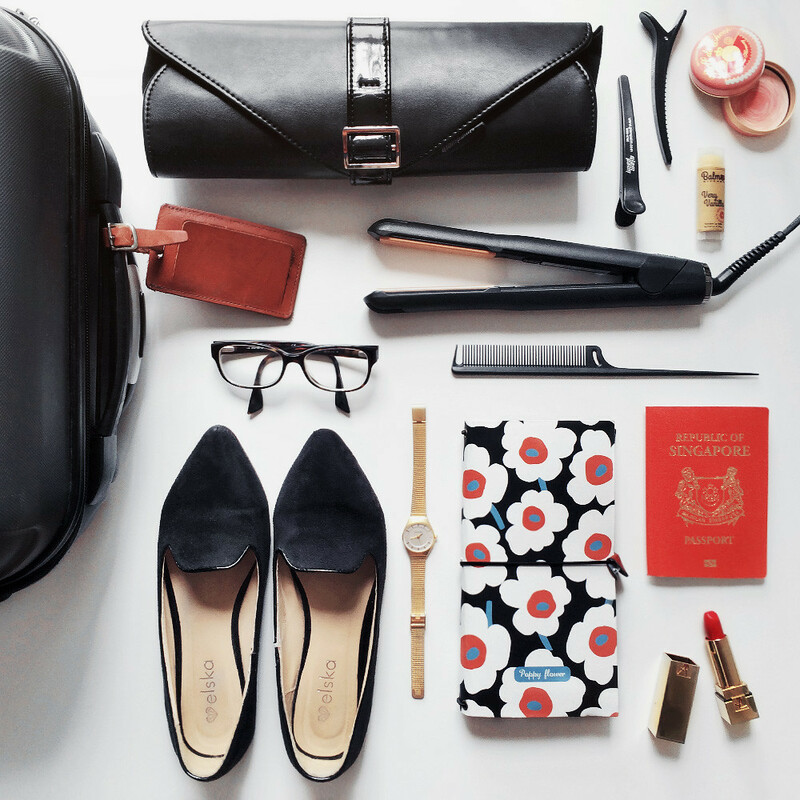 I swear by my magic hair straightener from GlamPalm to keep my hair sleek, smooth and glossy whenever I head out and I always bring along GP201 (as seen above) when I travel every month for work. 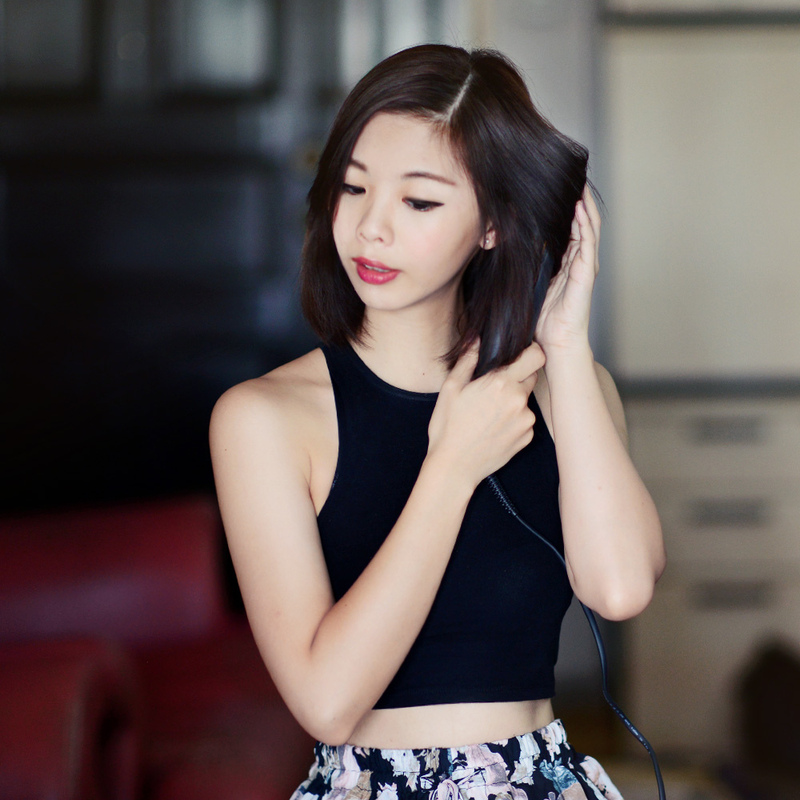 You can read my previous post <click> where I shared tips on how I style my hair in different ways with these amazing GlamPalm straighteners from Korea. 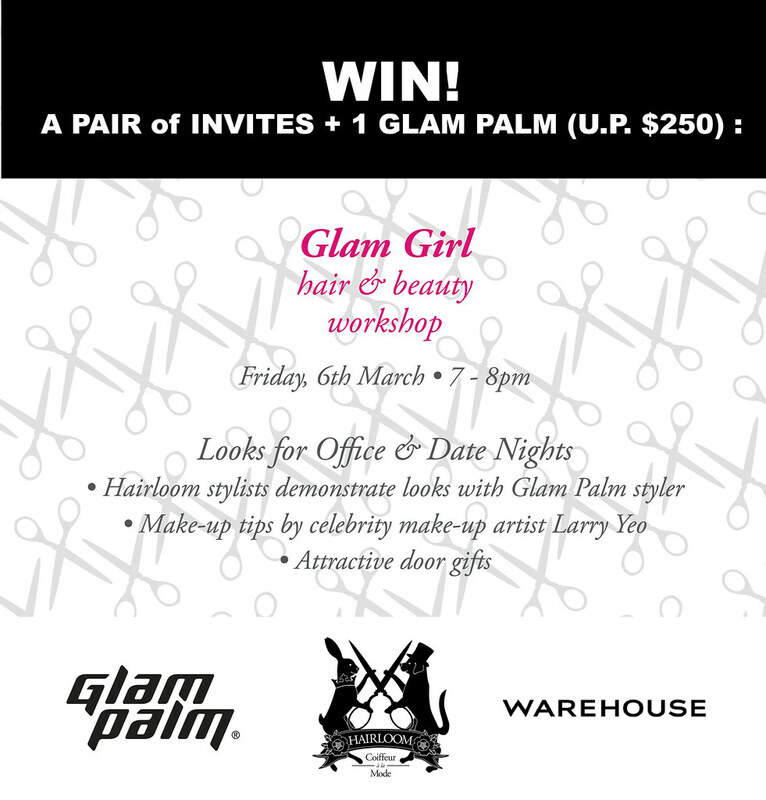 I'm so excited to share with you that Hairloom and GlamPalm are hosting a Glam Girl Hair & Beauty Workshop this March! I'll be picking 5 readers on my Instagram to attend the event together with their BFFs! (: Each of you will walk away with attractive door gifts - $20 voucher from Warehouse with no minimum spending from F3 Singapore and 20% off all hair services at Hairloom! One lucky winner will also walk away with 2 GlamPalm straighteners worth $250 each! What's happening- An intimate session with Hairloom stylists - Creative Director Calvin, Leading Stylist Terence, Creative Stylist Peter and Stylist Reno where they'll be sharing tips on how to use GlamPalm straighteners to create different looks - Quick-to-achieve fabulous day looks to glamorous styles for a girl's night out. They will also be covering hairstyles for romantic dates at night and office looks you can don everyday. Hi, may I know where did you get your planner from? 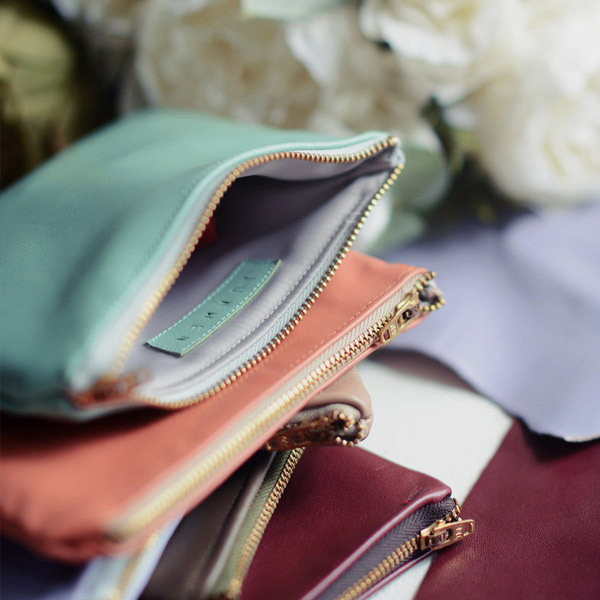 I've been looking for a cute planner for weeks! Hi dear I got it in china! (:Have you tried kikki k? They have some really cute stuff!